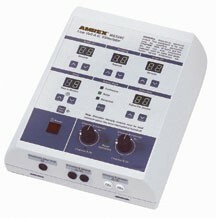 Since 1935, AMREX® has been a leading manufacturer of electrotherapy equipment. 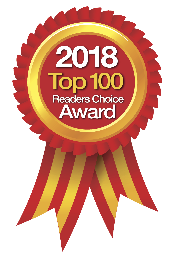 AMREX's affordable, high quality product line includes 1 and 3.3 MHz ultrasound, electrical stimulators, TENS, and a wide variety of accessories. AMREX manufactures stimulator models for use in low voltage (ac), low voltage galvanic, high voltage (dc), interferential, TENS and microcurrent modalities.